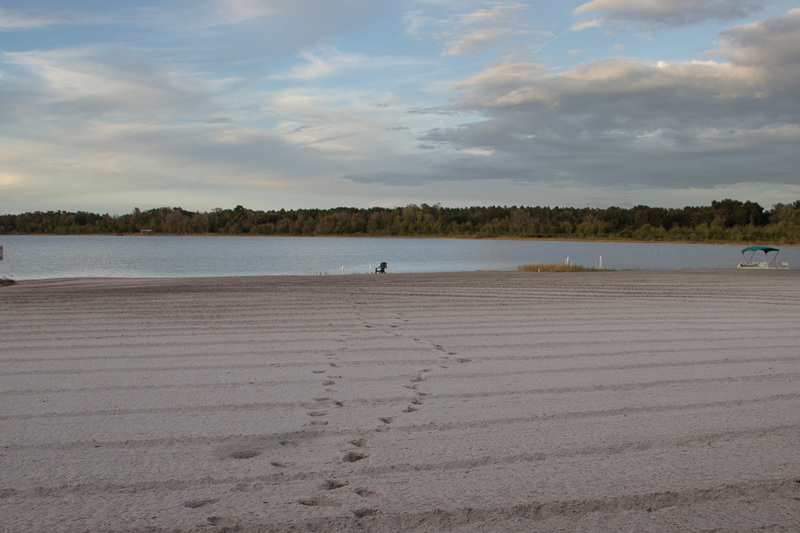 Lake Bryant RV Resort is home to over 45 lakefront acres, with 1000 feet of white sandy beach, on popular Lake Bryant in the heart of the Ocala National Forest. Only twenty minutes to some of the most beautiful, natural springs on Earth – Juniper Springs, Silver Glen, Alexander Springs, Blue Springs, and Salt Springs, to name a few, The Villages are also very nearby, offering a variety of activities like world class golf courses, bowling, cinemas, and a selection of various indoor and outdoor dining options. We are also only an hour and a half from Orlando home of Disney World, Universal Studios and many other attractions. Daytona and Ormond beaches are only an hour and twenty minutes from the grounds, as well. boat and fishing tackle or fish off the shore. 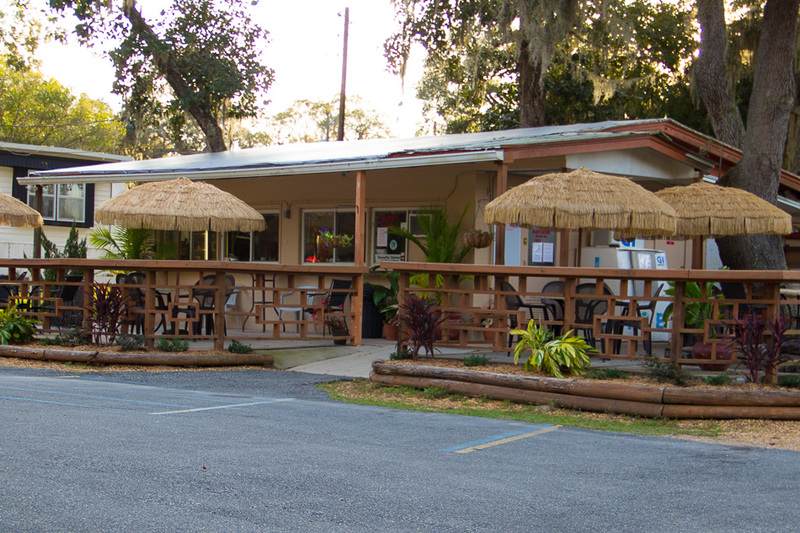 Lake Bryant RV Resort – Come for the beach, stay for the people!